Welcome to the documentation for Postcoder, the web API for address lookup, geocoding and email validation. 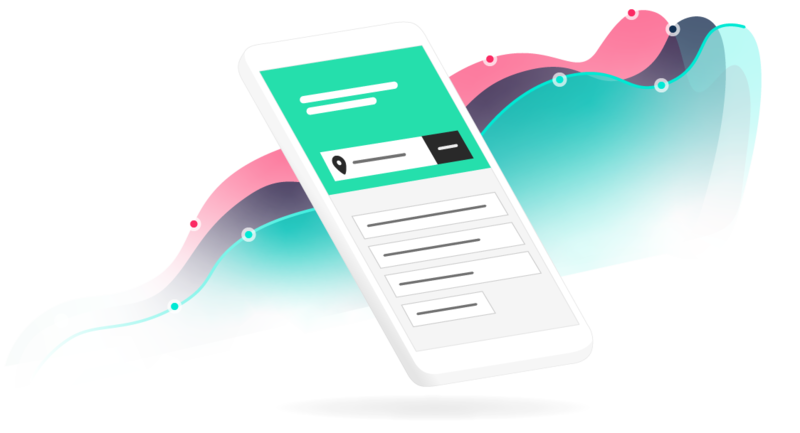 We created this API to help you lookup and validate data faster than ever. Use this documentation to get the service up and running on your website or app. To get a free account and an API key. Use these docs to get up and trialling. Add some live credits and go live.